As the first episodic game in the Star Trek series, you can see all your favourite characters, play through some fantastic features and even get Win Warps at any time during the game. 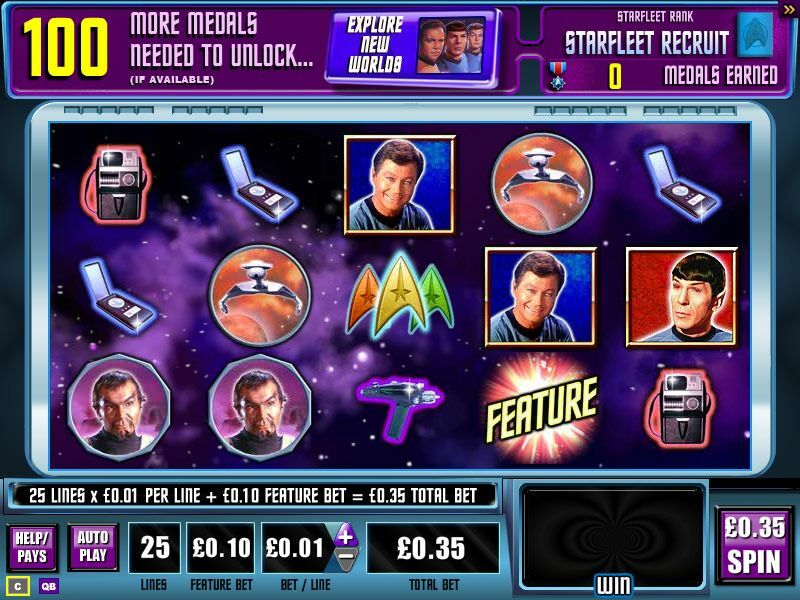 Introducing the exclusive Star Trek: The Original Series game, the first of Jackpot Party's groundbreaking Episodic slot games. Episodic Games let you save your progress allowing you to pick up where you left off on your next mission. By earning medals you unlock new Star Trek: The Original Series Episodes, each with fantastic adventures and feature rounds. Launching with STAR TREK - RED ALERT, the game includes the Red Alert Free Spin Feature. 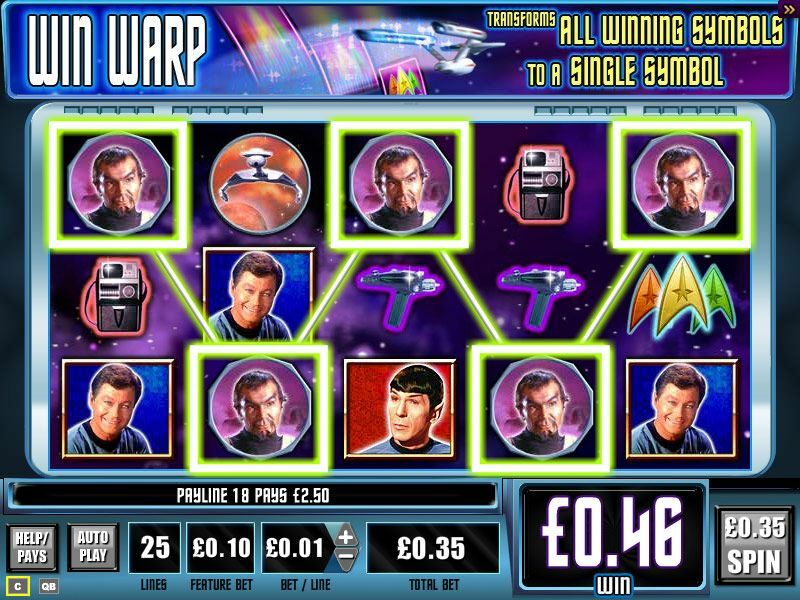 You'll also find 'Win Warp' features that randomly increase the awards of any winning spin! 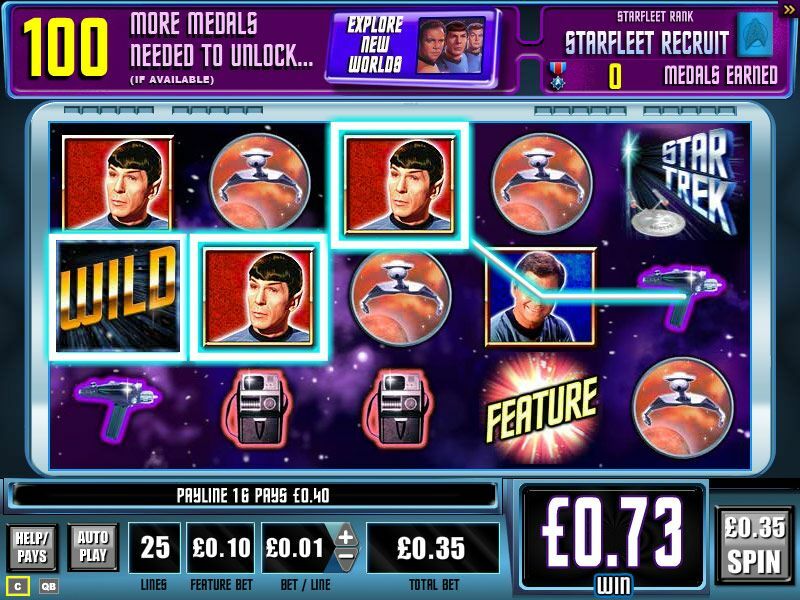 Star Trek - Red Alert goes boldly where no slot game has gone before. A game so amazing it's unlike anything you've ever seen. Star Trek™ Star Trek: TM & ? 2011 CBS Studios Inc. All rights reserved. STAR TREK and related marks are trademarks of CBS Studios Inc.